Did you know prospective clients can make assumptions on your business within three seconds of arriving at your offices or premises? Within three short seconds they can decide whether they trust your company, and would like to do business with you, even before speaking to anyone at your company! It’s because of this that you need to ensure your facilities are always looking neat and tidy, especially if you are a customer facing business. 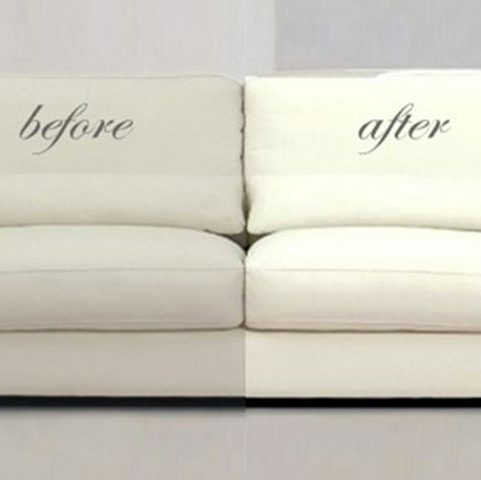 With professional cleaning services, you can rest assured that your company’s appearance is always at its best. 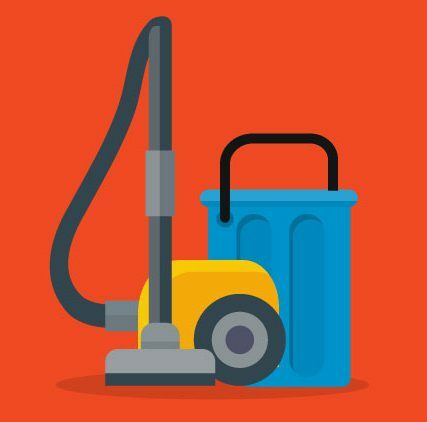 Despite your best efforts, you may not notice the dust and grime build up at your offices or facilities over time, as you become used to your environment and don’t pick it up any longer. However, visitors to your business will immediately pick up on it. That is why it’s important and necessary for you to have a dedicated service specialising in commercial cleaning services at your premises. These professionals are trained to notice and clean areas where dirt can accumulate and cause an unsightly first impression of your business. Don’t run the risk of creating a bad impression on your clients, and make sure to leave a positive impact on them and protect your company’s image with professional cleaning solutions. We have worked hard over the years to establish ourselves as Gauteng’s leading flooring, blinds and vehicle upholstery company. Our company also specialises in residential and commercial carpet and upholstery cleaning services. Over the years, we have streamlined our service offering to deliver on the needs of our valued clients. Since our inception nearly two decades ago, we continue to reaffirm our commitment to providing consistently superior service to our valued clients across all projects. Our company services a wide spectrum of clients, from commercial to residential, so speak to us about all your cleaning needs and for the great advice you need to keep your premises looking its best at all times.